The MUN No.1 Aknari Brightening Youth Serum, developed by international makeup artist Munemi Imai, has been getting attention for quite a while now, and it’s also been a daily ritual of mine as mentioned in my current skincare routine. This serum contains three simple ingredients, which at first glance might make some raise an eyebrow. 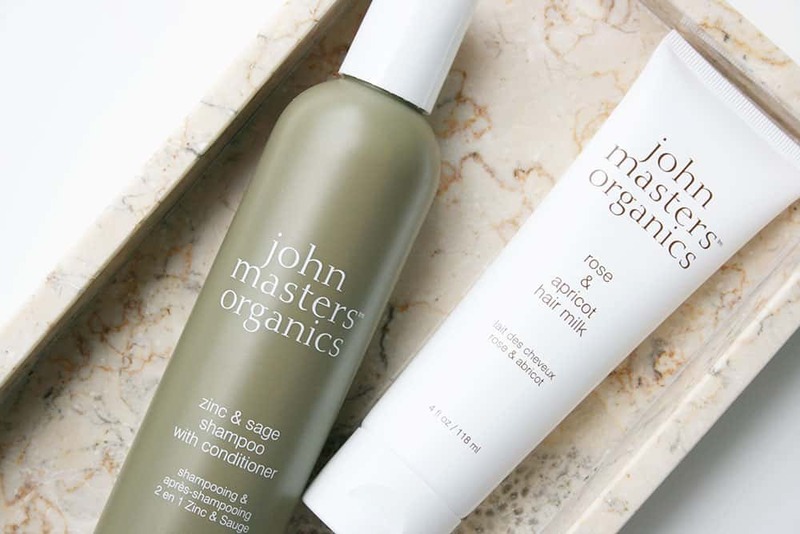 What’s important to know is that these 3 ingredients — namely Prickly Pear Seed Oil, Argan Oil, and Rose Oil — are not only carefully selected and highly effective, but each of them is also organic and as pure as it can get. They’re also fair trade and obtained through sustainable development and by responsibly-managed and women-owned local co-operatives. 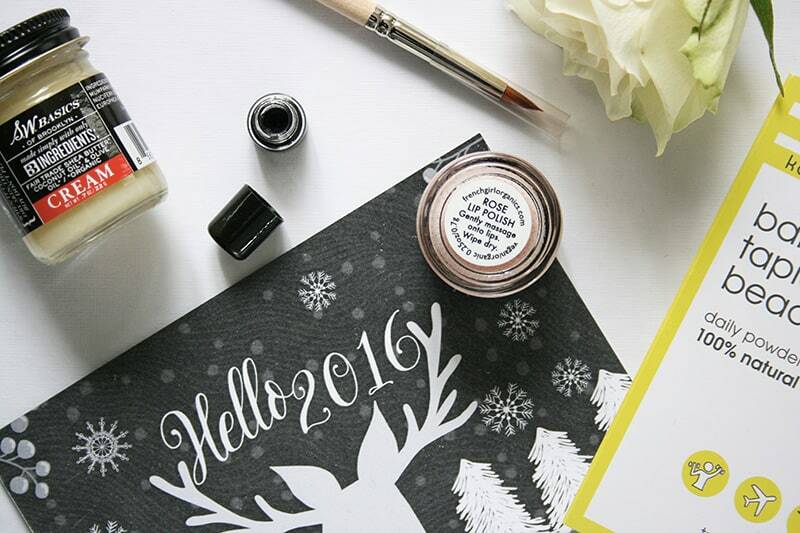 Before I begin describing the product itself, let’s take a closer look at the ingredients! You might wonder: What does Aknari actually mean, if anything? The word Aknari itself was used by the Berbers (the people who originally inhabited the southern coast of Morocco centuries ago) to refer to a blossoming cactus we call Prickly Pear. This plant, also called the Barbary Fig or Opuntia ficus-indica, bears fruits whose seeds are what’s used to make the rare Prickly Pear Seed Oil, which is extremely rich in fatty acids (especially linoleic acid) as well as antioxidants. Because of this, long-term usage of this oil will help with hyperpigmentation, sun damage, as well as with anti-aging and wrinkle prevention. Prickly Pear Seed Oil is rare and pricey; to produce 1L of oil out of the seeds, it takes approximately 1,500 lbs of fruit. 1,500 lbs of fruit for only 1L of oil! The second ingredient present in this serum is no other than Argan Oil, an oil so precious it was referred to as liquid gold by the Moroccans. Argan Oil has been traditionally used in Morocco, where it’s originally from, for centuries, not only to moisturize skin and hair, but also to treat skin conditions. 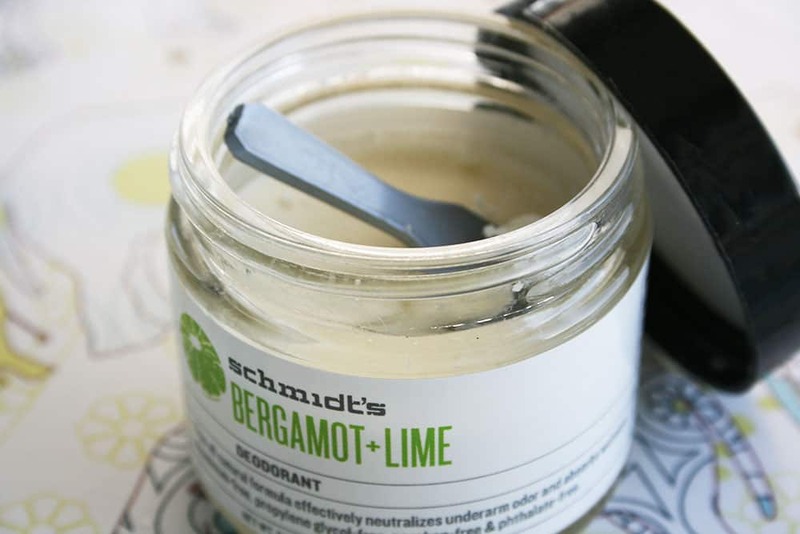 It’s highly moisturizing, but also anti-inflammatory, thus helping with redness and acne-prone skin with prolonged usage. Last but not least, the MUN serum contains Bulgarian Rose Oil. This is what gives the serum its gorgeous fragrance, but its main purpose isn’t for scent: Rose Oil contains a high amount of Vitamin C, an effective anti-aging ingredient. Now that I’ve gone through the individual ingredients and their benefits, I’m going to share my actual experience with the product! 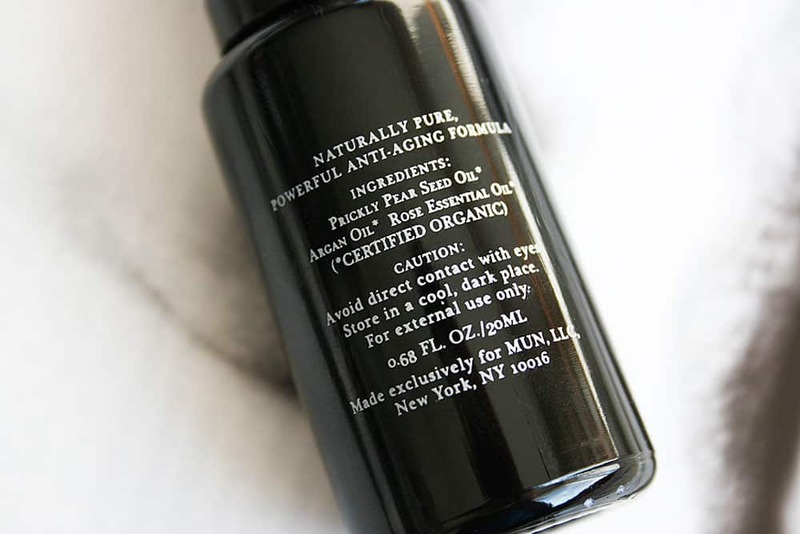 First of all, the serum comes in a dark container and has a pump, which dispenses the perfect amount for 1 use. 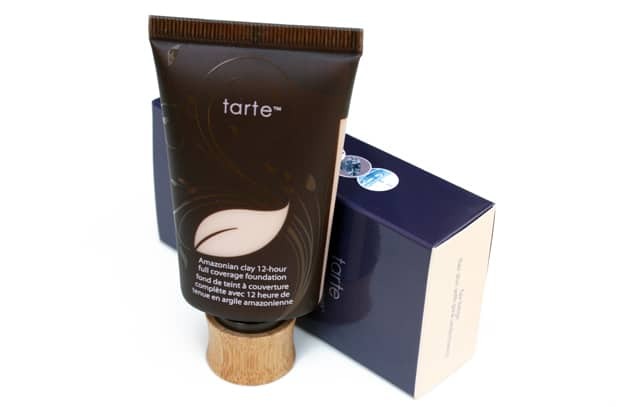 The dark container ensures proper storage, as you want to avoid light and heat. This serum, as with all serums, can be used both at night and in the morning. If you’re using it in the morning, Munemi Imai suggests applying under your foundation, as a primer — I’ve tried this and it gives a gorgeous glow as well as a smoother base! The texture of these oils combined is incredibly pleasant: it’s not thick and viscous like other serums can be, but feels incredibly hydrating, rich, and nourishing, without any heavy greasiness. It feels amazing on the skin, and this is why I love using it in lieu of a primer, but I’ve personally mainly used it as part of my evening skin care routine for the simple reason that I love the nightly ritual it gives me. After I take my makeup off, I head over to my vanity and apply a few drops of the serum to my whole face, including the under-eye area. The scent, which I believe is mostly due to the Bulgarian Rose Oil, can only be described as obscenely exquisite. It’s highly fragrant, sweet, addictive, and as hauntingly beautiful as a scent can get. This product is on the pricey side (as it’s the case with most quality serums!) and you can purchase it from Spirit Beauty Lounge or The Detox Market. If you’re on the market for a new serum and enjoy pampering yourself with beauty products, this is going to be worth your money. The claims of a “brightening” and “youth”-preserving serum are based on the effectiveness of the ingredients: linoleic acid is proven to brighten skin, and antioxidants as well as essential fatty acids are proven anti-aging ingredients. In short, the MUN No.1 Aknari Brightening Youth Serum perfectly embodies my own beauty philosophy: using minimalistic, high-quality ingredients that are both natural and effective. I love this review – so thorough!! 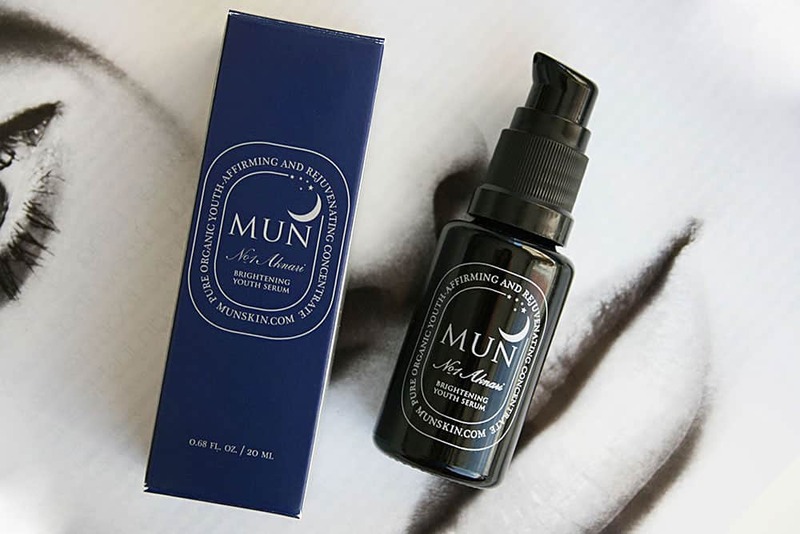 When I tried MUN, I found it dried out my skin a bit, but I was using it as a solo PM moisturizing serum, and I don’t believe it’s meant to do that. Would give it another try if it wasn’t so pricey. I’m surprised to hear that! It is a light oil though. I’ve always been hesitant to splurge on this, even with all the glowing reviews. But, it sounds divine and luxurious.